Highlanders have gone for three consecutive matches without picking up a point and today will present them with another opportunity to end their winless run when they host Herentals at Barbourfields. 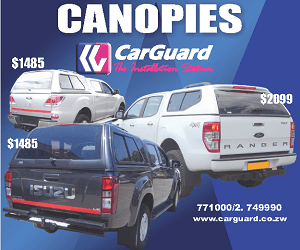 The Bulawayo Giants started their second half of the season with a defeat in Harare last weekend, but Bosso are hoping to turn the fortune around and complete a double over the Students after they registered a 2-0 victory in the reverse fixture. Captain Honest Moyo is likely to miss the encounter with injury, though the defensive duo of Mbongeni Ndlovu and Bukhosi Ncube are now fit while new striker, Tinashe Makanda might make his Highlanders debut. On the other hand, Herentals will be looking to build from their previous round win over Ngezi Platinum. In Zvishavane, Shabanie Mine play against Dynamos at Maglas Stadium. The Glamour Boys have failed to come out with maximum points at the venue in the past twelve years. The last time Dembare secured a victory at Maglas was in April 2006 when they won 2-1. Captain Ocean Mushure is available for the clash while goalkeeper Simbarashe Chinane needs to pass a late fitness test to feature in the game. 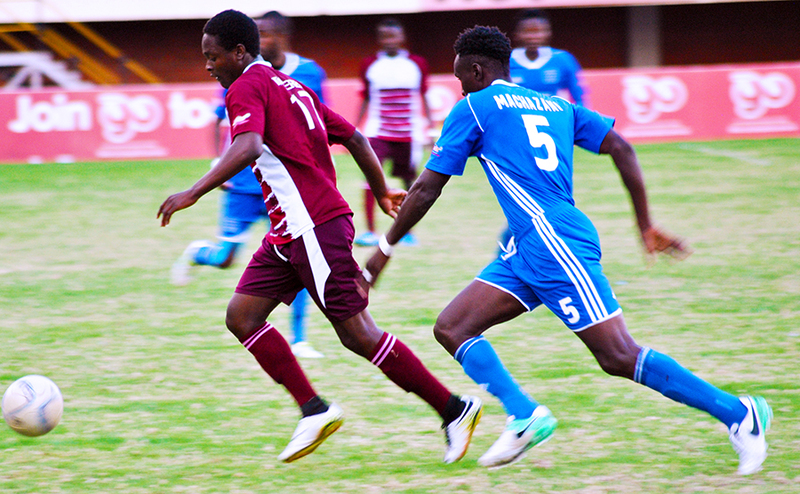 At National Sports Stadium, CAPS United lock horns with Bulawayo Chiefs. Makepekepe are currently in the 5th position with 30 points while Chiefs are just one place above the drop zone. The encounter will be screened live on ZTV. Meanwhile, all matches will be played at 1 pm to avoid counter-traction with the 2018 World Cup final between France and Croatia. *All matches start at 1 pm.